For myself I don't really see it as worth it for my etsy shop right now, I sell digital items so the extra features are not really relevant. Also, I already have a domain and website. 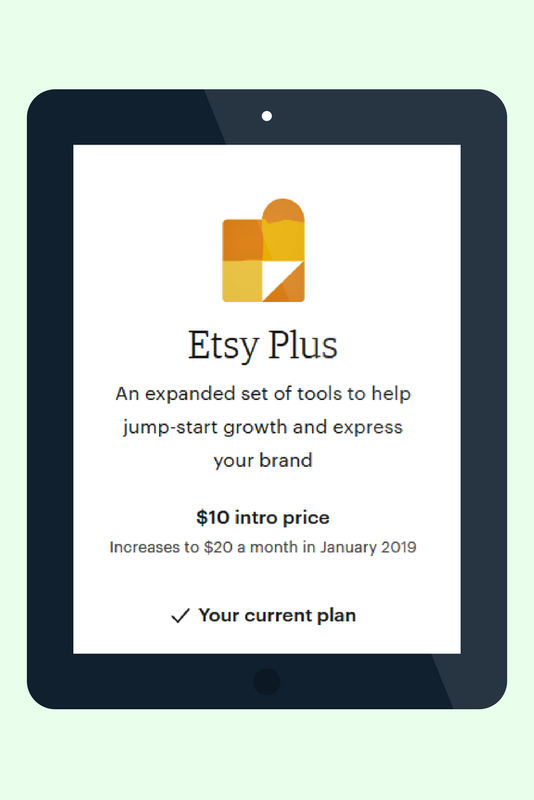 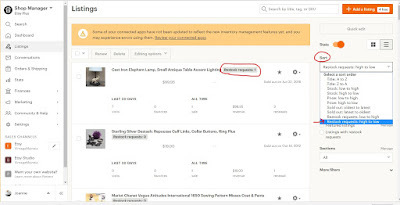 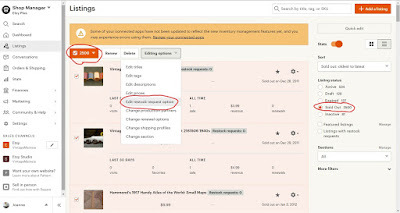 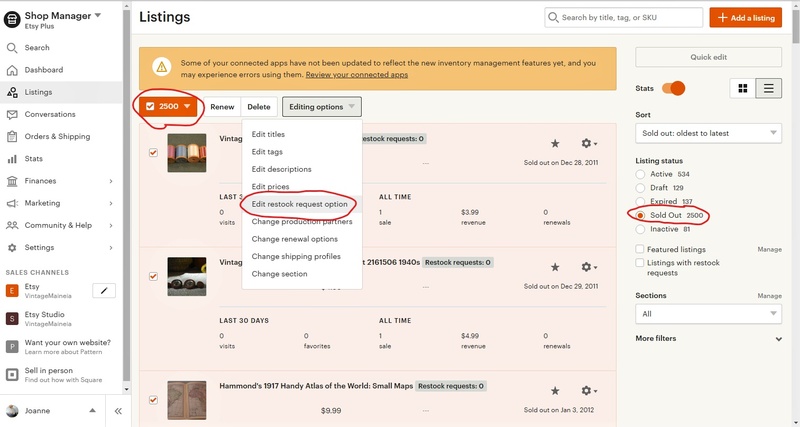 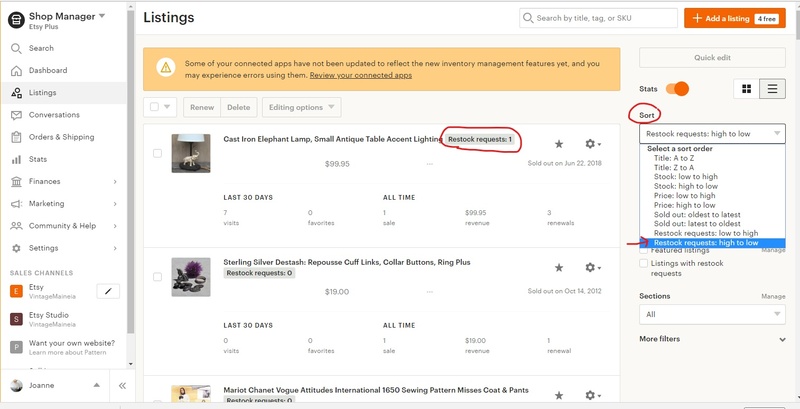 But if ETSY adds more features such as free downloads ( useful for digital sellers who want to share previews or freebies ) then I might want to try it out. 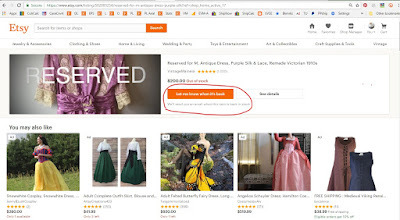 I don't see the carousel, or banner as anything that will bring in more customers.